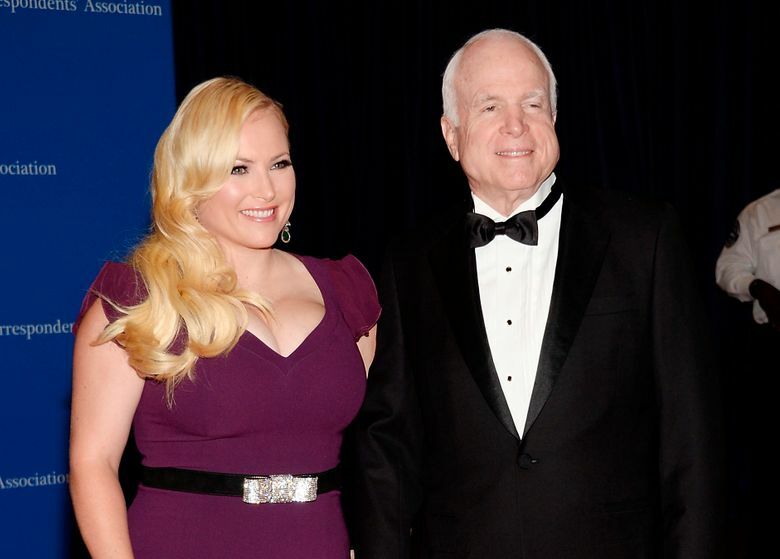 LOS ANGELES (AP) — Meghan McCain says President Donald Trump’s life is “pathetic” after his weekend Twitter attack against her father, the late Sen. John McCain. She fired back at Trump on ABC’s “The View” Monday after the president tweeted comments criticizing her father, who died last year after battling brain cancer. McCain says Trump “will never be a great man,” and is urging Trump to focus on his family instead of hers. Trump attacked John McCain for his role in the Russia investigation. The president also tweeted that the 2008 Republican presidential candidate was “last in his class” at the U.S. Naval Academy. 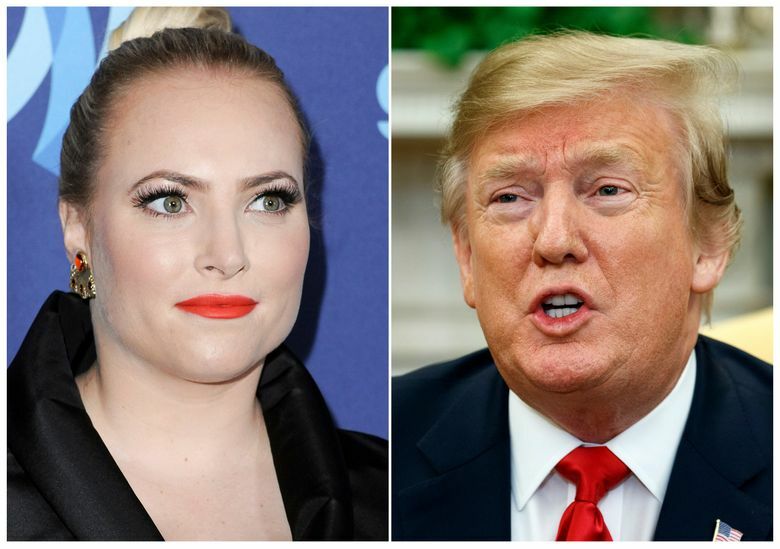 Meghan McCain initially responded Sunday to Trump’s remarks on Twitter, then expounded on her words Monday on the talk show she co-hosts.